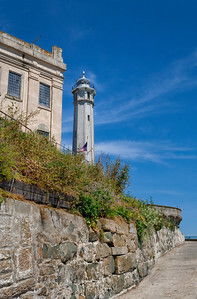 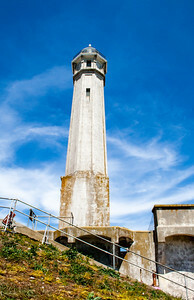 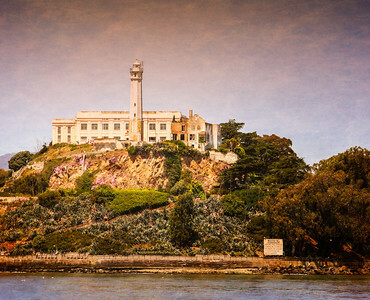 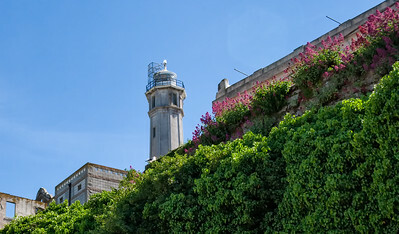 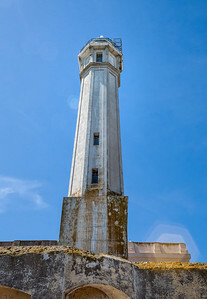 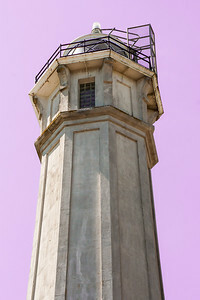 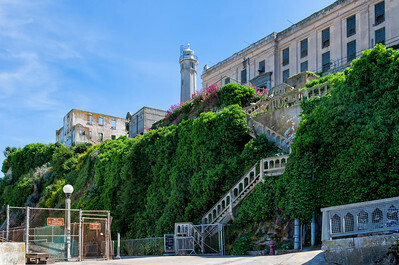 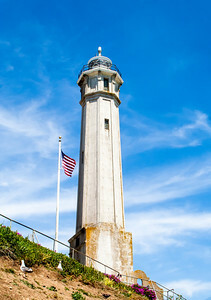 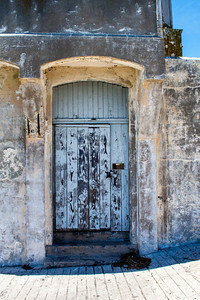 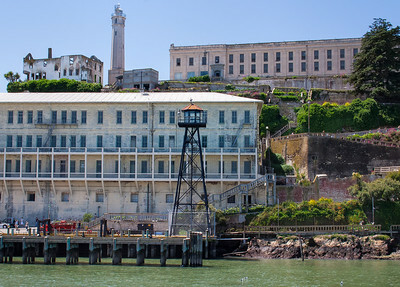 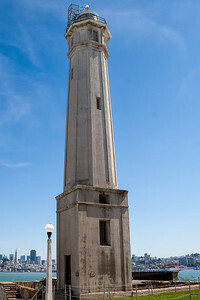 The lighthouse is the highest point on Alcatraz island looking out on the San Francisco Bay. 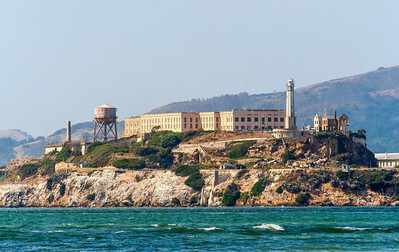 A huge container ship passes near Alcatraz in the San Francisco Bay and is nearly as large as the island. 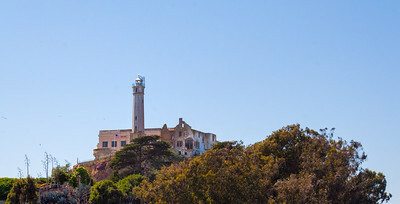 Two sailboats cruise the San Francisco Bay near Alcatraz, the Lighthouse at the top of the island. 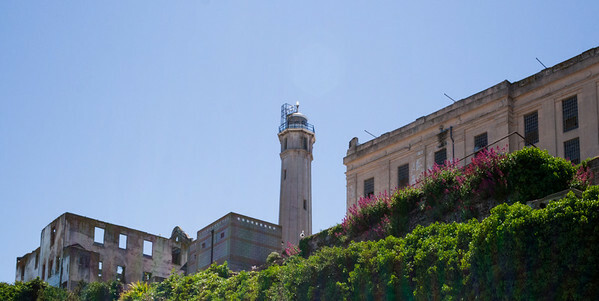 The lighthouse at Alcatraz island in San Francisco Bay, given the CandyLand treatment. 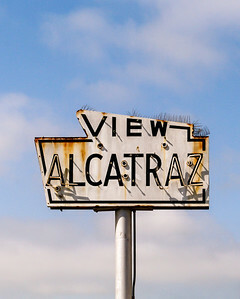 The view of San Francisco and the bay bridge shot from the base of the Alcatraz lighthouse. 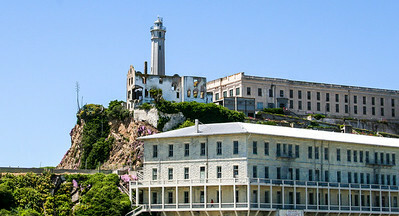 A Red & White Fleet tourboat leaves Alcatraz and heads to San Francisco.